8 Ways to Update Your Bathroom in a Single Weekend! Does your bathroom need a quick fix-up? Re-color Your Scheme: Freshen up your color scheme with a new coat of paint, or liven up the walls with a bold, striking wallpaper. Don't forget the 60-30-10 color rule! Contain the Clutter: Add functional storage to help contain the bathroom mess that makes your space appear cramped and cluttered. Add Texture and Charm: Use beaded board painted in a neutral color to add texture and charm to your bathroom. Fix Your Fixtures: Replace dated light fixtures with new, modern ones. 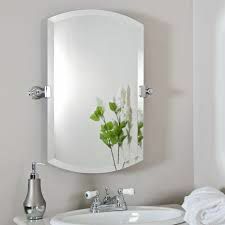 Reflect on a Mirror: Add a decorative mirror to make the room appear larger and brighter. 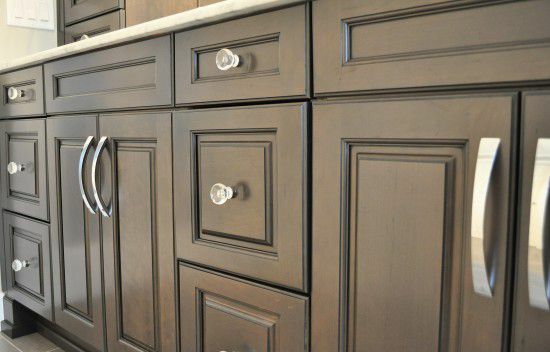 Faux Refinish: Give your bathroom cabinets a makeover for a fraction of the cost by replacing or repainting the door and drawer fronts, and reusing the exiting cabinet boxes. Update Hardware: Replace outdated knobs and pulls with new hardware. Accessorize! 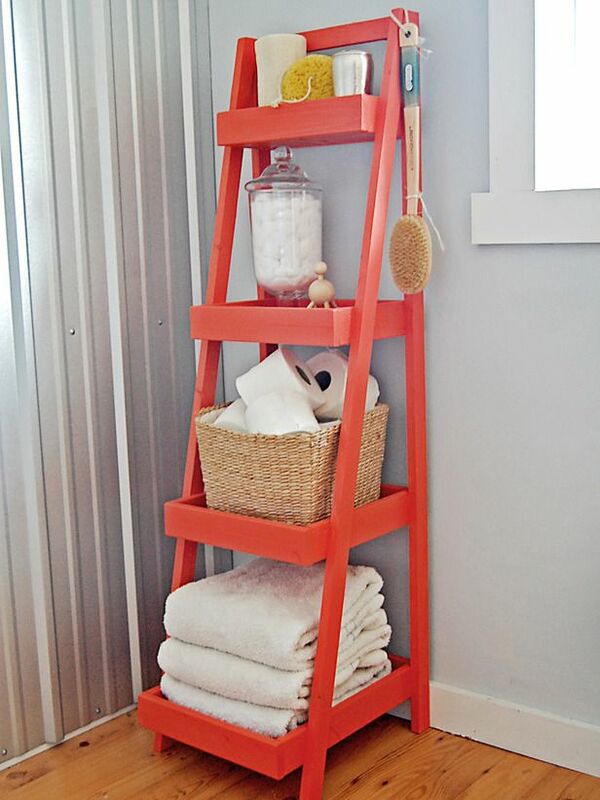 : Dress up your bathroom with a few accessories. Look for things with color and sparkle that complement your color theme, like sea glass bottles or metal jars.